Dozens of foreign governments, trade groups are using Trump properties for accommodation and events, raising questions about a possible conflict of interest regarding the president, an ethics group says. 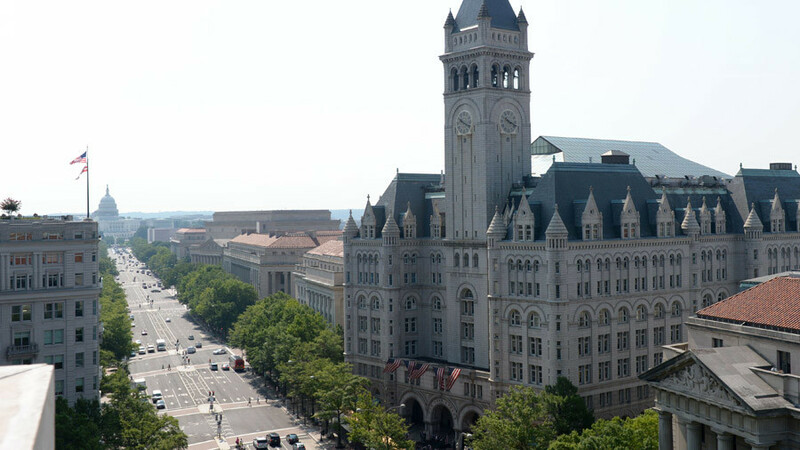 “The Trump International Hotel in Washington, DC has become the central location for currying favor with President Trump,” wrote Citizens for Responsibility and Ethics in Washington, (CREW) in their 36-page report, The Most Unethical Presidency: Year One released Tuesday. The research found 64 trade groups, foreign governments and Republican candidates stayed or were hosted at Trump properties. The DC hotel, just blocks from the White House, was the most popular and accounted for more than half of the 64 events. 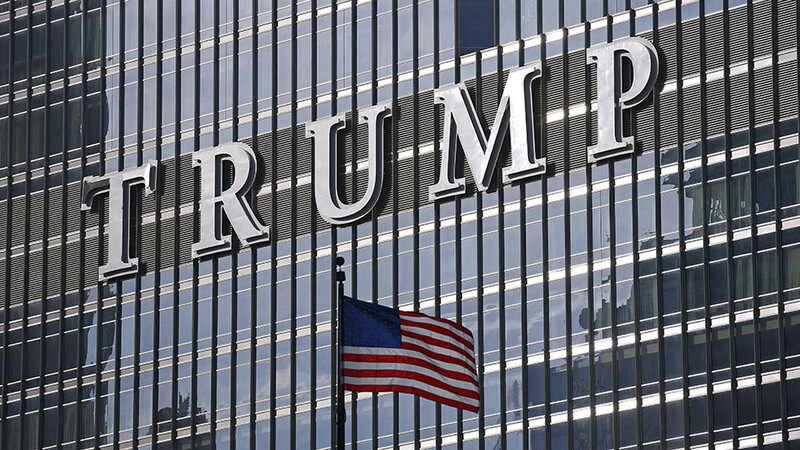 CREW said this represents an “unprecedented conflict of interests” because Donald Trump oversees the federal government and has not divested from properties that he owns or that carry his name. 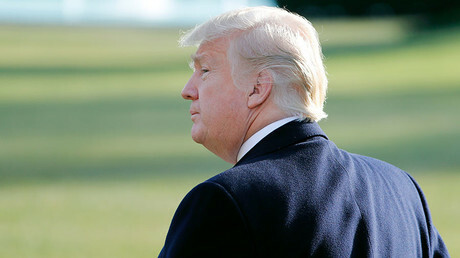 “While he has apparently transferred day-to-day management of his business to his sons, he continues to own his vast global empire of hotels, golf courses, office buildings, and other businesses; he know what the companies are, he monitors their activities, he profits when the companies do, and the trust he formed allows him to access those profits at any time,” the report states. “The clause prohibits any federal official, including the president, from “accept[ing] of any present, Emolument, Office or Title, of any kind whatever’ from any foreign government,” the report said. Among the groups making use of the hotel was the National Mining Association, which held a two-day meeting in October where at least three cabinet secretaries spoke to the lobbying group. A group promoting US-Turkey relations held a three-day conference at the hotel in May. The controversial American Legislative Exchange Council (ALEC) which lobbies for small government, and the commercial real estate development trade association are scheduled hold meetings at the hotel. “The [Trump] hotel [in Washington, DC] was expected to lose $2.1 million in the first four months of 2017, but instead turned a $1.97 million profit,” states the report which relies heavily on footnotes sourced from news stories and filings to the US Federal Election Commission. The study also argues that Trump has spent roughly a third of his days as president at his own resorts, and promotes his own businesses by wearing hats sold by his campaign during photo opportunities. 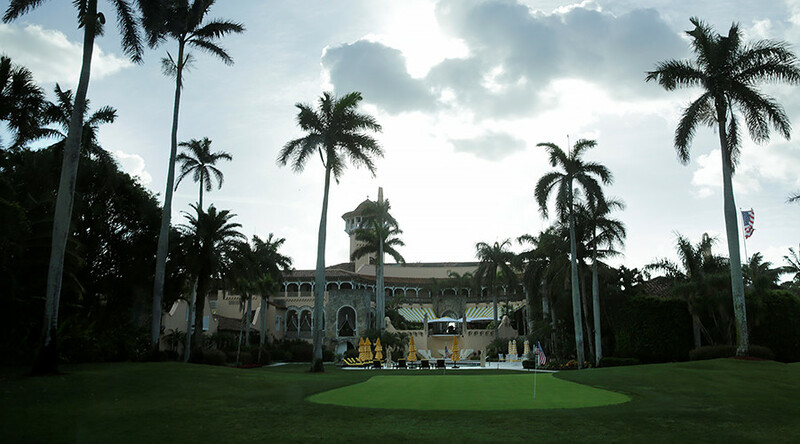 “Another source of personal enrichment and potential conflict of interests for President Trump is Mar-a-Lago, the private club he owns and has dubbed the Winter White House. 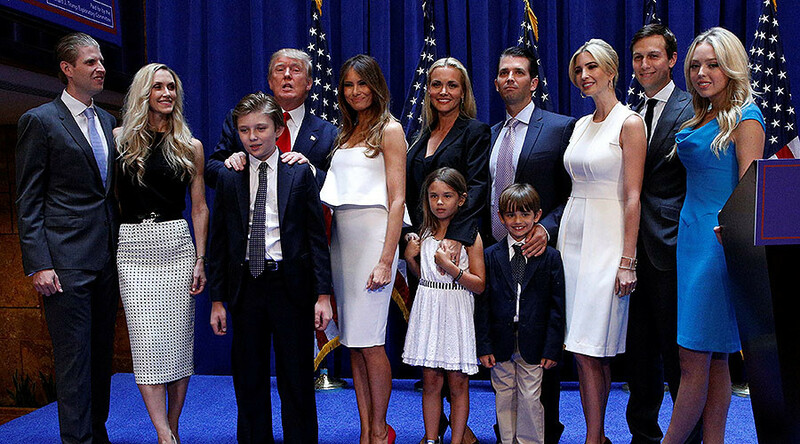 The club doubled its initiation fee to $200,000 shortly after the election, suggesting that President Trump is exploiting the presidency for personal gain while at the same time providing the wealthy and well-connected access to him,” the report states further. The White House declined to comment on the CREW report, referring the issue to the Trump Organization, where a spokesperson did not immediately respond to a request for comment. CREW was co-founded in 2003 by Norman Eisen and Melanie Sloan as a counter-weight to conservative watchdog groups such as Judicial Watch. Prominent Democratic media operative David Brock became its chairman in 2014, opening CREW to criticism of partisanship. Through Brock no longer chairs the group, CREW is still considered part of his political apparatus. Eisen returned to chair CREW after serving as ethics czar in the Obama administration. CREW has brought 180 legal challenges against Trump and his administration. Last month, a federal judge in New York dismissed two lawsuits, one of which CREW had filed, claiming emoluments clause violations. Despite the ruling, the liberal watchdog group is pursuing other cases in Maryland. 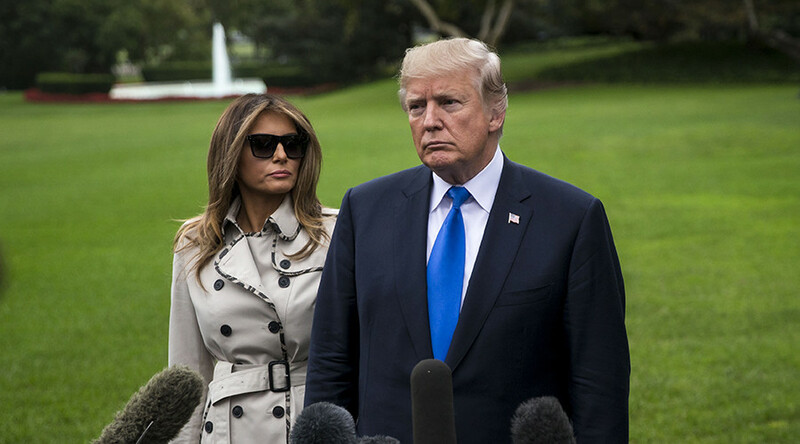 The report also scrutinizes possible violations by Trump’s daughter Ivanka and her husband Jared Kushner, as well as members of Trump’s Cabinet.